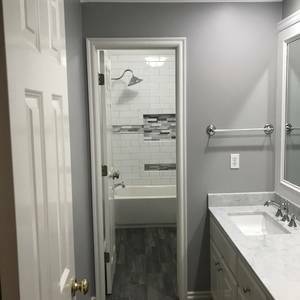 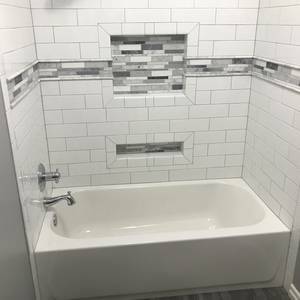 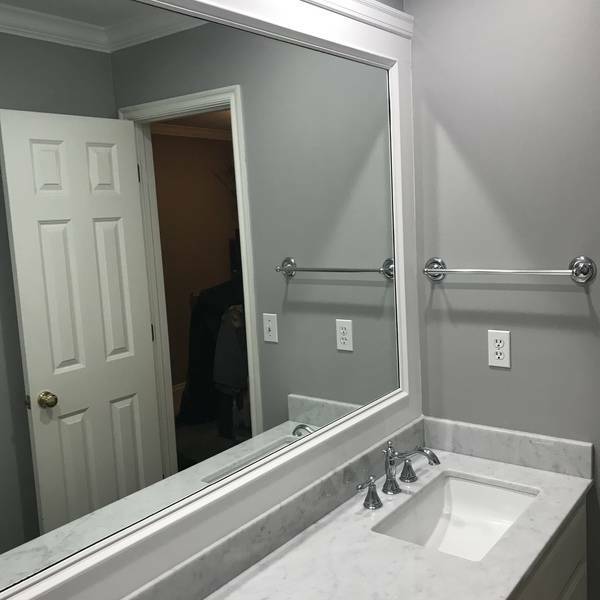 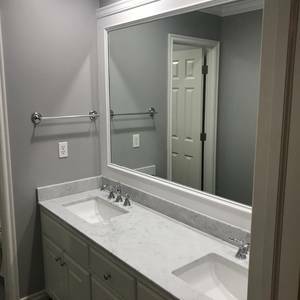 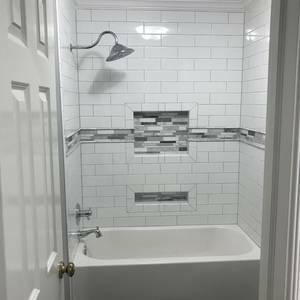 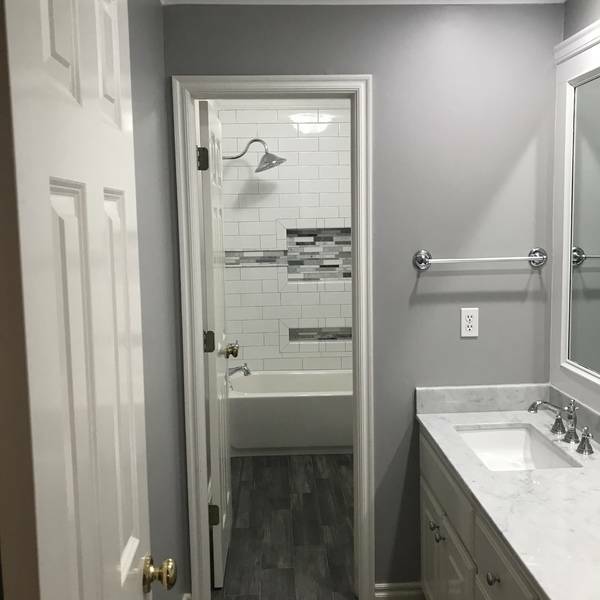 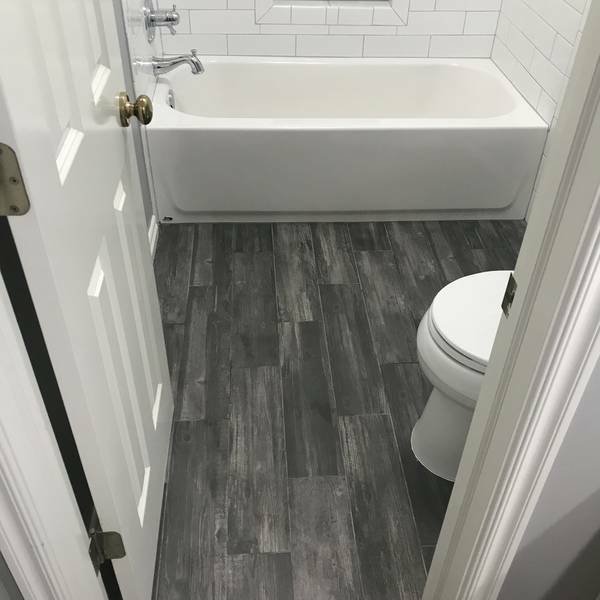 Here’s a bathroom remodel that I did. 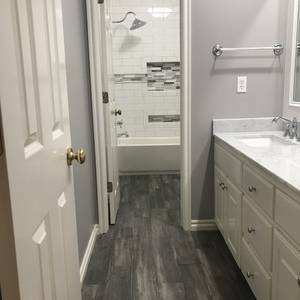 I’m a remodel contractor that loves ryobi tools. I can’t get enough of them.